Dear student/graduate of any subject, do you think you know how to reduce food waste from houses? Do you want to contribute in the realization of a new, flexible and sustainable domestic scenario, linked to preparation and conservation of food? THIS CHALLENGE IS WHAT YOU NEED! Food waste, caused by the great availability of food at home, is not only a problem of economic resources being wasted, but it also affects natural and energy resources, used is every process of the food chain. Food waste is becoming an always more emerging problem and solutions are close to 0. This challenge wants to find new and more efficient ways for the conservation of food: ways specially designed for every food and to value the impact on domestic habits. The fridge is an important part of a paradigm based on speed of preparation and meal consumption, which encourages the spread of pre-cooked foods, leading to the problem of the disposal of the packaging. To which scenarios can lead the introduction of new food conservation methods? Social dynamics and digital behaviour about the conservation and use of food. A day with a fridge. In collaboration with Fablab and Kynerion. The call is open to all graduates, master’s degree students and PhD students of the Politecnico di Torino and the Università di Torino. You can sign in till Monday 29th October 2018, 12.00 am. In order to put it the application, click on “Registrazione” and fill in your personal information in order to create an account. Remember you will need your fiscal code and ID card. Click on “Laboratori” on the sidebar, then select the current challenge Clab. Requested attachments are the CV, motivational letter and an optional attachment to best introduce yourself. Selected students will take part in an interview (modalities will be communicated on 29th). 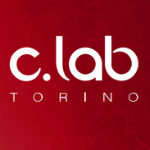 What is “C.Lab – Torino” – Contamination Lab? A space for students and PhD students of the Politecnico and Università di Torino to discover new learning models and develop innovative projects. C.Lab TORINO – Contamination Lab Torino in promoted and financed by the MIUR: it is the first and only one in Italy to be the result of the collaboration of two universities. A place where students and PhD students of different subjects can meet and where contamination and intersection of knowledge and points of view enables to try new learning models and to develop innovative entrepreneurial or social projects, with a strong connection with the territory. This is the idea that inspired the Contamination Labs: places created inside universities in order to give students “a stimulating environment for the development of innovative entrepreneurial projects”, as the guidelines of the MIUR, which promotes the initiative, explain. C.Lab TORINO will offer to students of the Università di Torino and Politecnico an informal and creative environment, where they can follow innovative extracurricular university courses, in order to get new skills and propose innovative solutions to the emerging challenges of the territory and markets. C.Lab TORINO was created to find solutions to the challenges that society, companies and institutions will issue to the 100,000 students of “Torino Città Universitaria”. Through the contamination of different skills , students and PhD students, to which the project is addressed, will receive useful tools to face the labour market from the entrepreneurial point of view, by finding innovative solutions, with the possibility to set up new start ups. From the educational point of view, C.Lab TORINO proposes labs on computer “challenges”, based on three main policies: proposals of students and PhD students, in a bottom-up logic; proposals of universities, on significant themes for development of territories; proposals of companies, public and private institutions, to face critical themes. The project C.Lab TORINO is part of the prospect of the Entrepreneurship Education, with the aim of creating social value and promote entrepreneurship culture, innovation and sustainability. The C.lab TORINO wants to give an important contribution to the development of the city and the territory, expanding the action of universities in Turin, favouring citizens and the local reality. The conditions of this collaboration between the two universities are the incentive to start productive relations between the main actors of the area, for the sharing of knowledge and skills, aimed at achieving a bigger competitiveness on the international and national market. 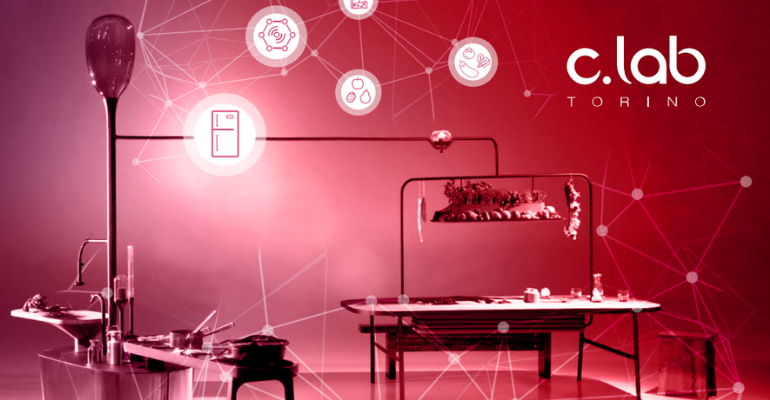 With a total funding of about 900,000 euros (of which 300,000 euros from the MIUR and almost 600,000 euros from the Politecnico and Università), C.Lab TORINO is among the 16 winning projects selected among 68 candidates from universities from all over Italy.